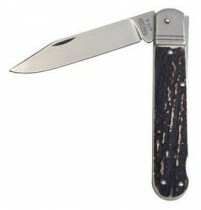 Pocket knives are a wide category with great knife variability. 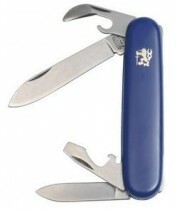 Pocket knives are usually closing knives. 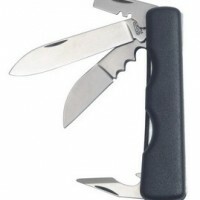 Pocket knives and closing knives are available from two brands. 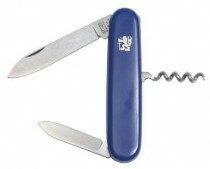 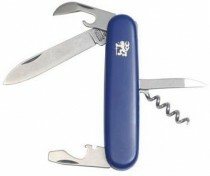 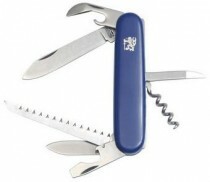 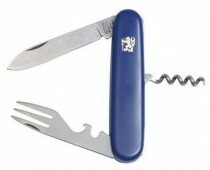 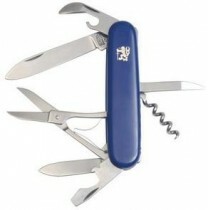 The first is the Mikov brand, which produces pocket knives and knife blades in northern Bohemia. 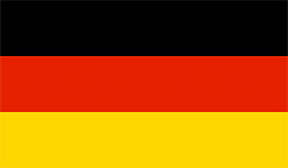 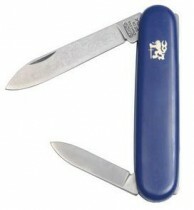 The other is the Grohmann brand, which produces pocket knives and knife blades in Quebec, Canada. 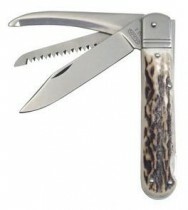 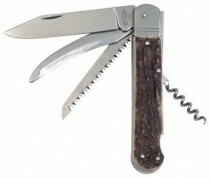 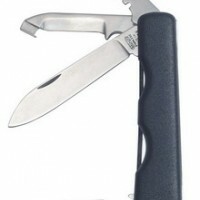 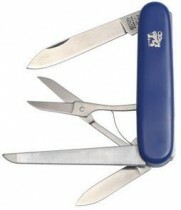 Pocket knives and closing knives are produced at a large price range. 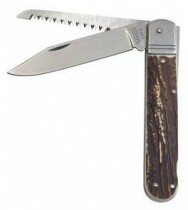 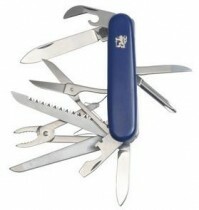 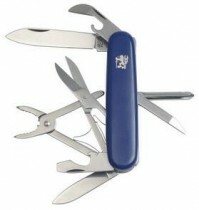 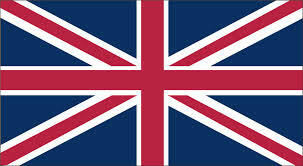 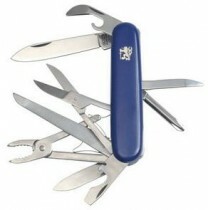 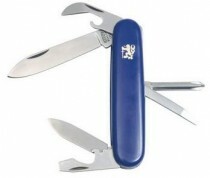 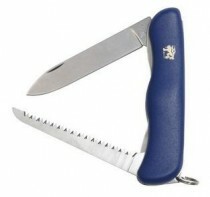 Pocket knives and closing knives can be ordered in the order of hundreds or even in the order of thousands of crowns. 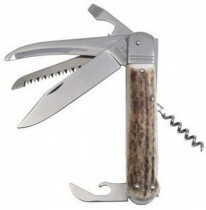 The Mikov brand produces pocket knives and closing knives in fantastic quality. 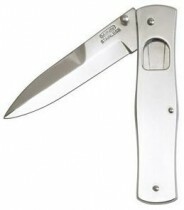 Pocket knives and Grohmann blades are known for their outdoor shapes. 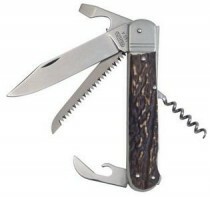 Pocket knives and closing knives of both brands have many fans. 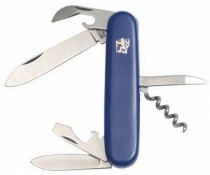 Mikov Ladies' knife Heart Lady, 100-NN-1. 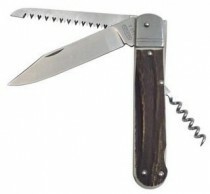 Mikov Ladies knife Butterfly lady, 100-NN-1.